All rides will take place in the morning, and all types of bicycles are welcome. 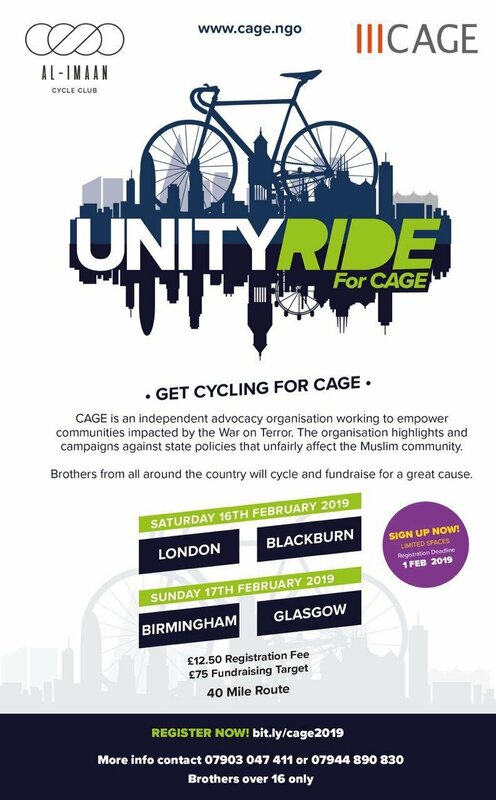 Each ride will have experienced cyclists to support you. Registration fee includes post-ride meal. Please note brothers aged over 16 only.